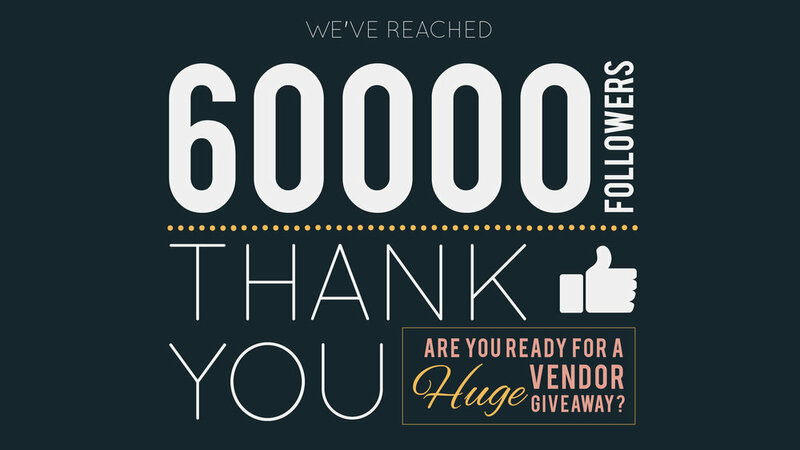 We have reached 60,000 members of our Facebook community and we are ready to celebrate!!!! If you don't win, don't worry! Just for entering, we will send you a list of discounts and coupon codes from a bunch of our favorite vendors after the giveaway has ended! Keep an eye on your email inbox for those codes if you don't win!